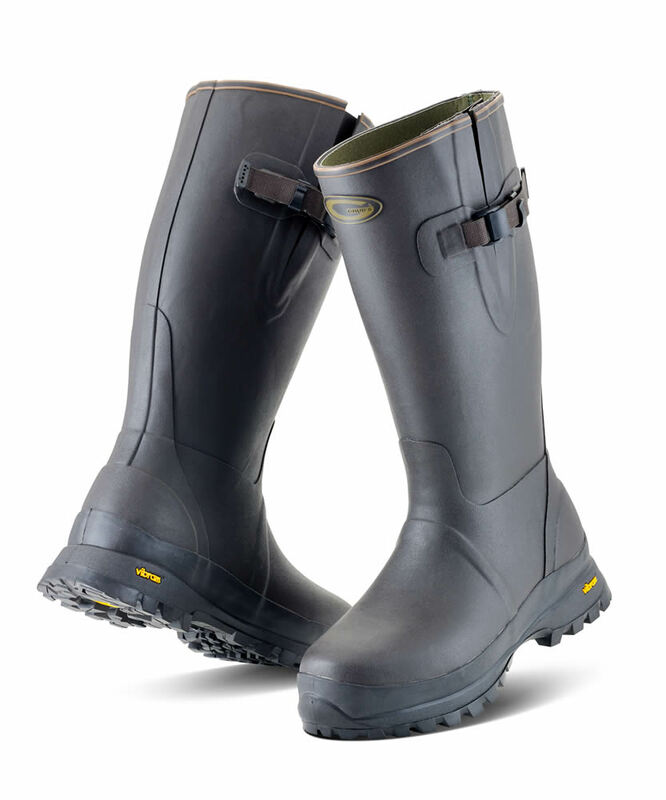 A Rubber boot like no other, the SPEYLINE is head and shoulders above its rivals for COMFORT and STABILITY. A slim profile leg, gives it a sleek appearance. Classic bellows that allows the boot to fit almost any calve. 4mm of rubber over the whole foot area makes it highly resistant to puncture and flex cracking. The SPEYLINE is waterproof to the top including the Bellows. Underfoot the 6mm NITROCELL footbed provides a soft cushioning for an athletic shoe feel. The NITROCELL footbed has a million microscopic nitrogen bubbles that insulate the wearer from cold surfaces, no need for special Welly Socks that roll down and rub. 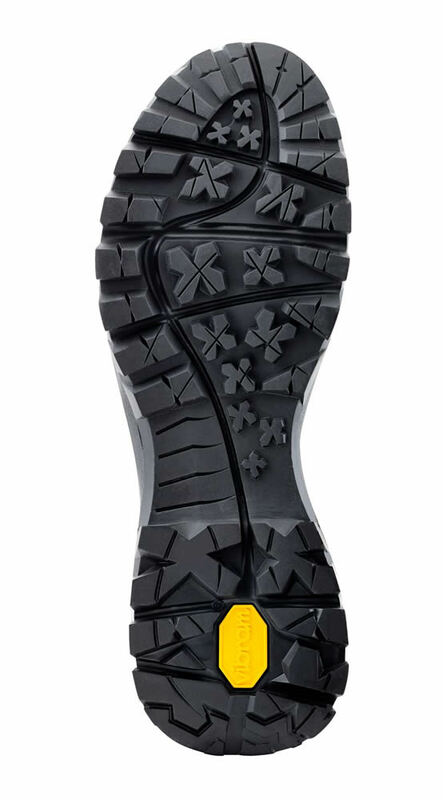 VIBRAM BRISTOL sole features ENCAPSULATED FOAM technology in the heel absorbs heel strike shock for day long comfort. SUPERDRI lining wicks moister away from the wearers foot to prevent a sweaty and uncomfortable feel, it is fungus and rot proof so will not smell like cotton lined boots.